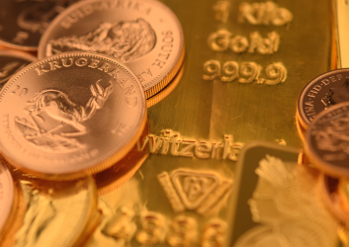 GOLD.co.uk is the home of bullion investment and vaulting. Street train station and the Grand Central shopping precinct. our corporate section on the website. 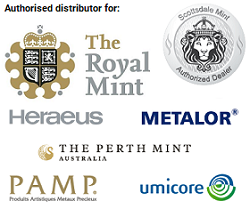 of Royal Mint bullion coins. versus silver and much more.